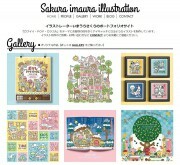 Here is promotional Website of the Professional Illustrators Group ILLUSTRATORS TSUSHIN. 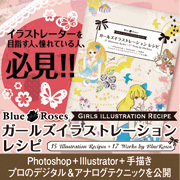 Please contact directly each illustrator at the request of work. 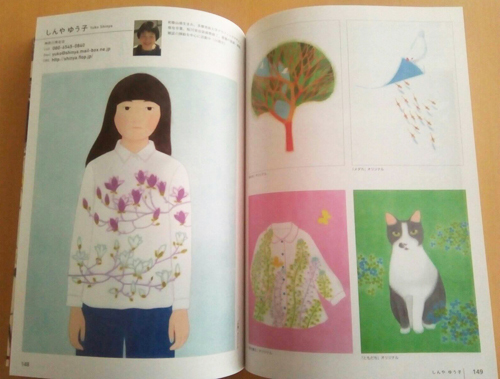 Ran Kobayashi solo exhibition "Kiki Shushu"
I made a piece of casual joy in small everyday life mainly with green and pink. 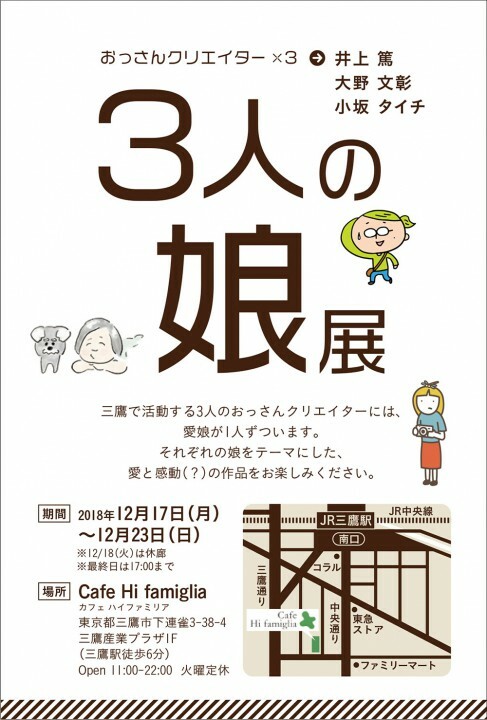 Just before the end of Heisei & before the major holidays, please drop in if you have time. 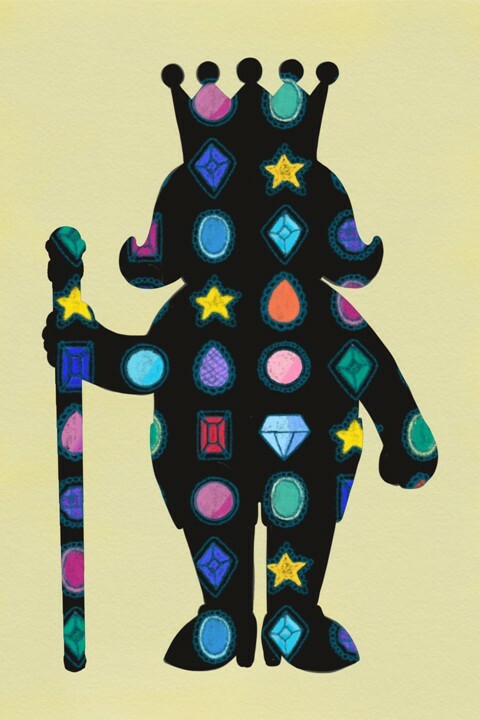 ※ We are planning a party on Friday the 26th. 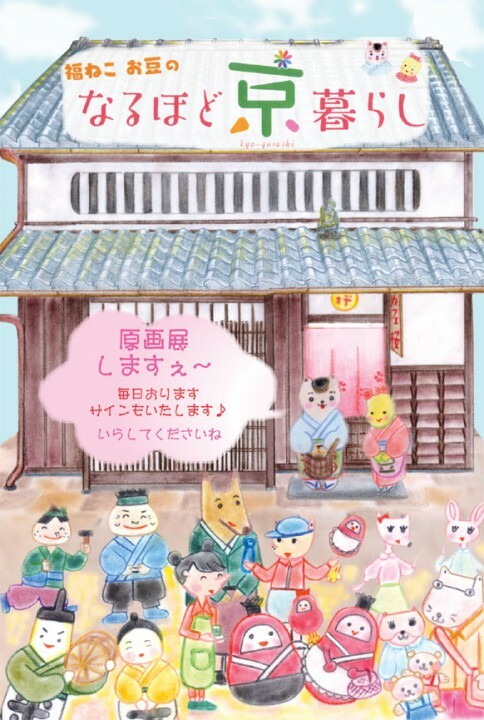 From March 7 th to 15 th, 2019, we will exhibit the original "Fuku-neko Omame become as much living as Kyo" exhibition and the retro a la carte exhibition at 14 th MOON. 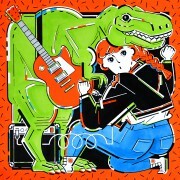 In addition to the original picture there are also many new works of retro illustration. I will participate in the schedule below. Please drop in if you are OK.
5 minutes on foot from Gaienmae Subway Station Ginza Line 3rd Exit. 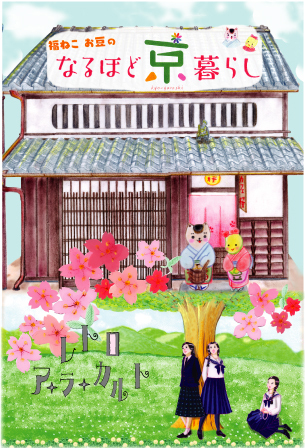 From February 13th to 17th, 2019 Art stage 567 will exhibit the original "Kyoto Life" original picture exhibition. I will stay and be a signature during the exhibition. 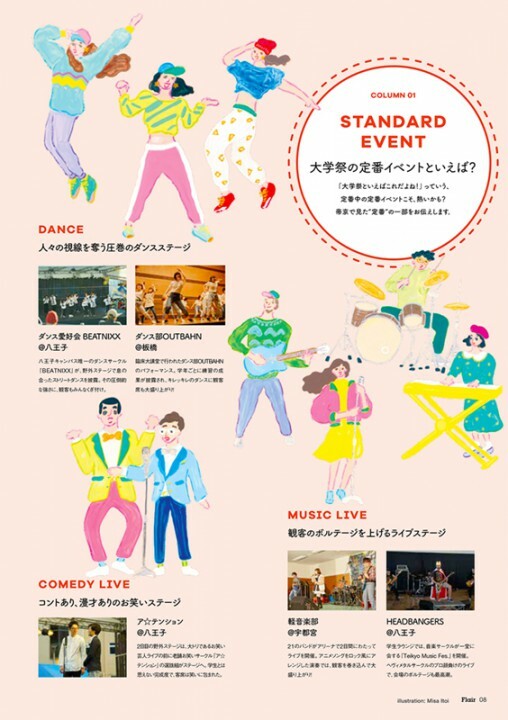 Work exhibition by three creative creators working in Mitaka. 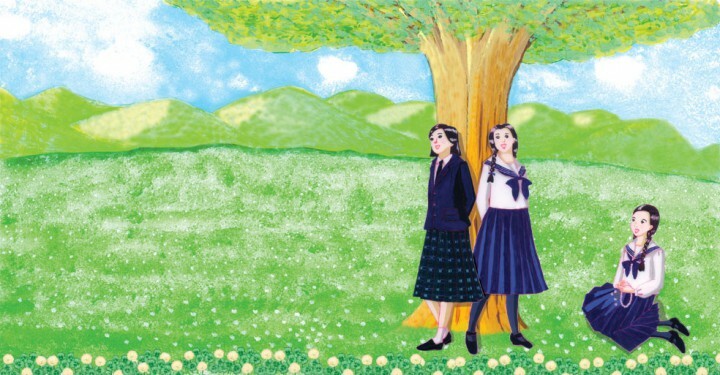 The theme is "daughter" of each. There is a love daughter one by one. Please look forward to what kind of daughter will be represented. 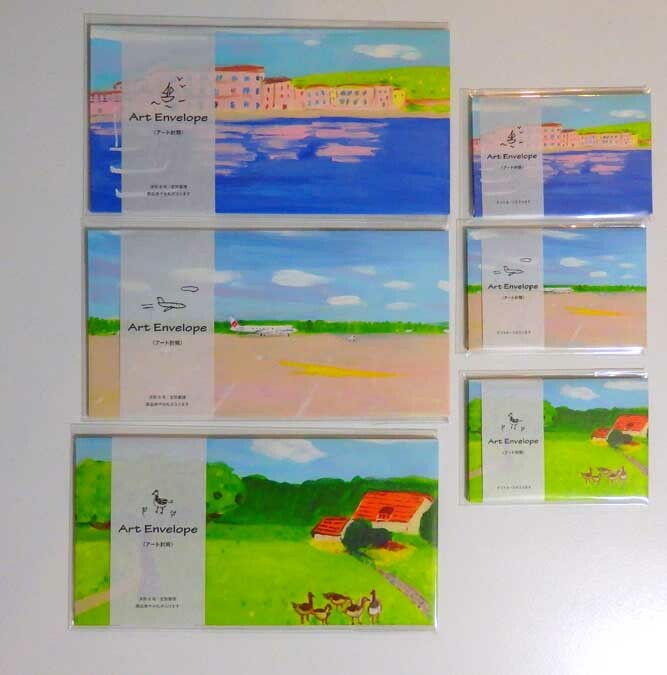 ※ The use of gallery only is OK.
6 minutes on foot from JR Mitaka Station South Exit. 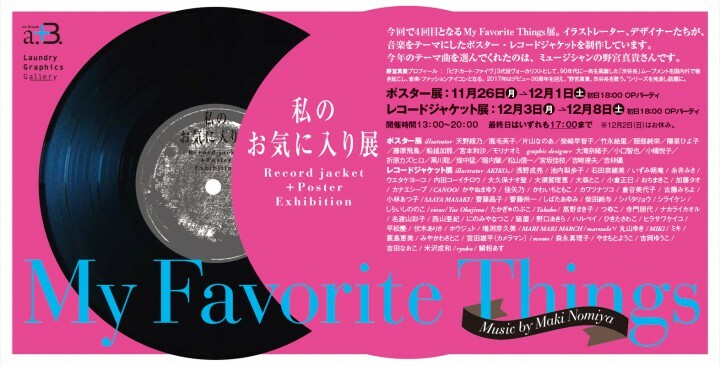 I'm participating this group exhibition My Favorite Things (Record jacket Exhibition) @ Laundry Graphics Gallery. Starts from 3rd - 8th December 2018. 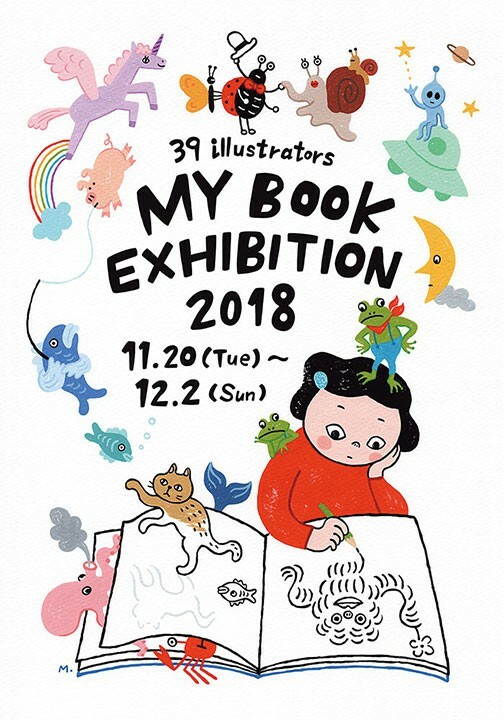 BOOK EXHIBITION 2018 by 39 illustrators will start from today. 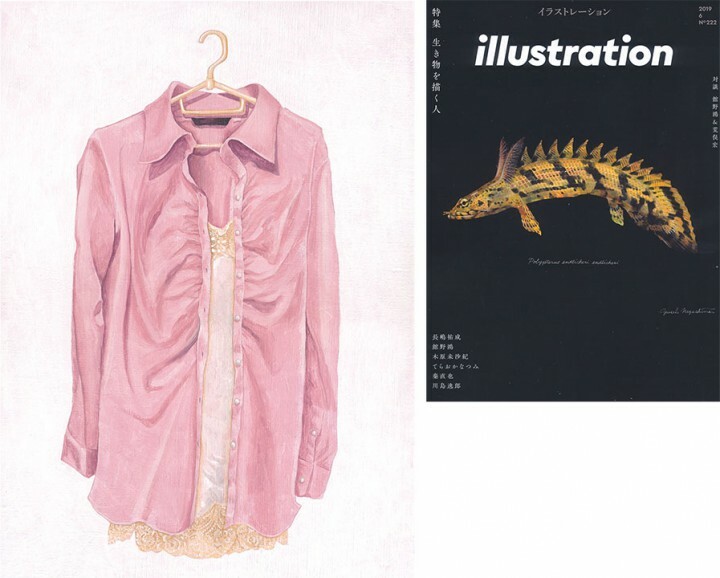 We will exhibit only one illustration book in the world by each illustrator. 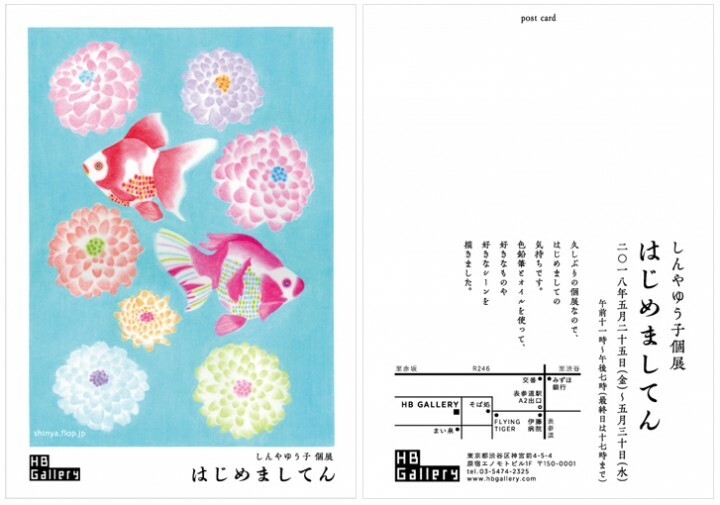 I'm exhibiting 2 pieces of my work at PARK GALLEY in Akihabara. to have a look and to chat with us as well! 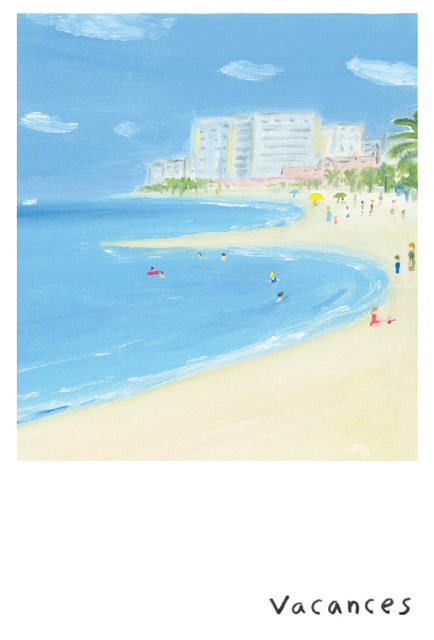 Masaru Taguchi's solo exhibition "Vacances"
I will participate in the illustration exhibition at CHART project® which turns social task data into art. Changing Social Assignment Data to Art CHART project® is a project that takes advantage of the graph line of data representing social tasks and reborn it as an artwork as an image of the problem being solved. There is a negative impression, it is possible to positively deliver 'social tasks' and the data that we have not wanted to look at so far. We do not stop beyond simple planar works such as watching, touching, decorating, carrying, wearing, sharing, etc. 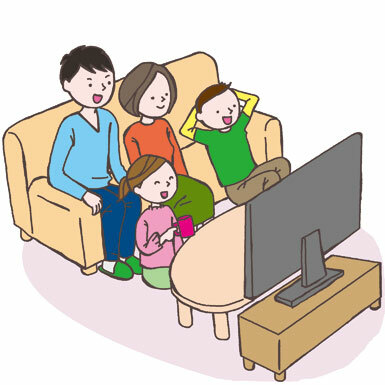 We can make many people enjoy social issues by knowing it. 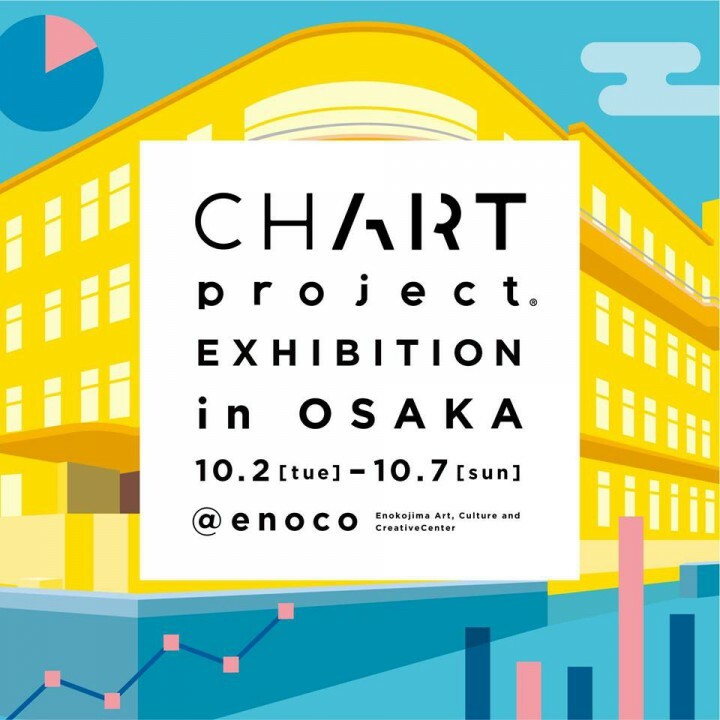 This exhibition is the first solo exhibition of CHART project®, and we will meet CHART works we have created so far. 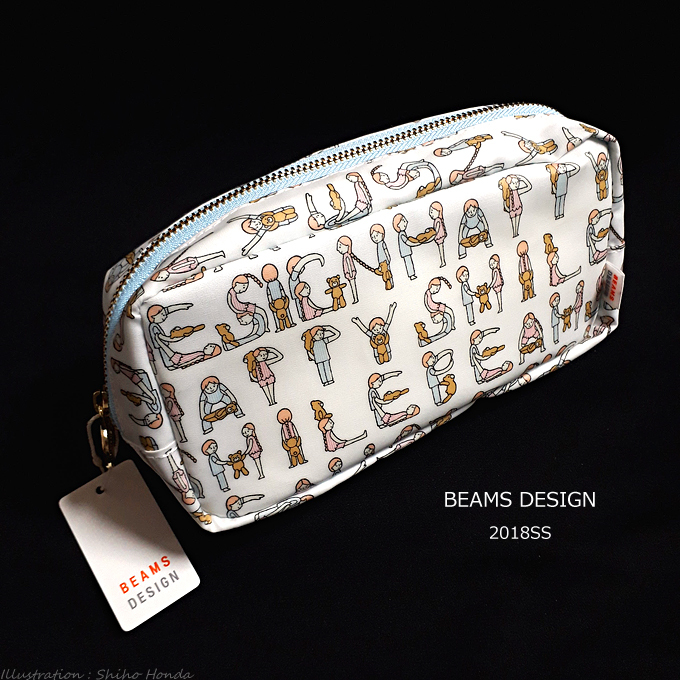 Works that were produced for the purpose of huge advertisement, produced after visiting the site with works and writers produced for exhibition in the forest, then created bags based on the fabric, works that can enter the data I will exhibit it. 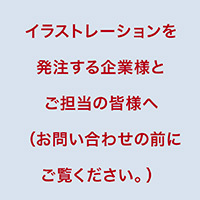 In addition, we hold workshops to create works from Osaka data that anyone can participate. Please experience the worldview of CHART project® by all means. 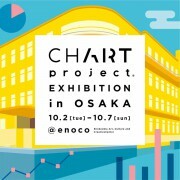 I'll attend the exhibition. My booth number is C-13. 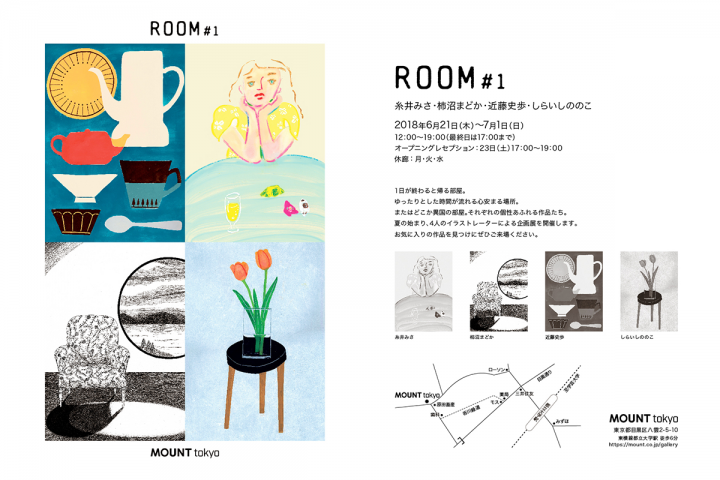 【MOUNT tokyo】 group exhibition "Room #1"
【MOUNT tokyo】 Exhibition "Room # 1"
Images of "room" drawn by four illustrators with different personality. 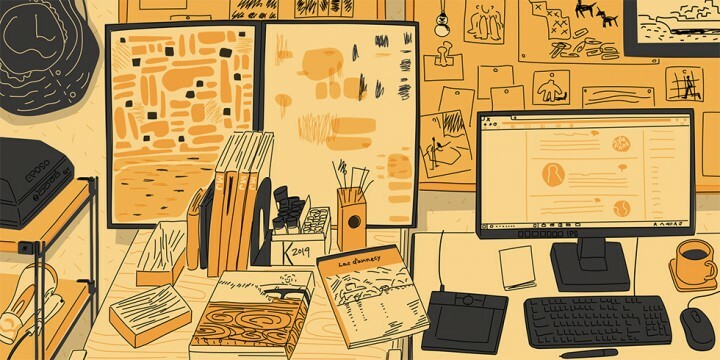 Exhibit / sell your favorite places, things with thoughts, work in the room! 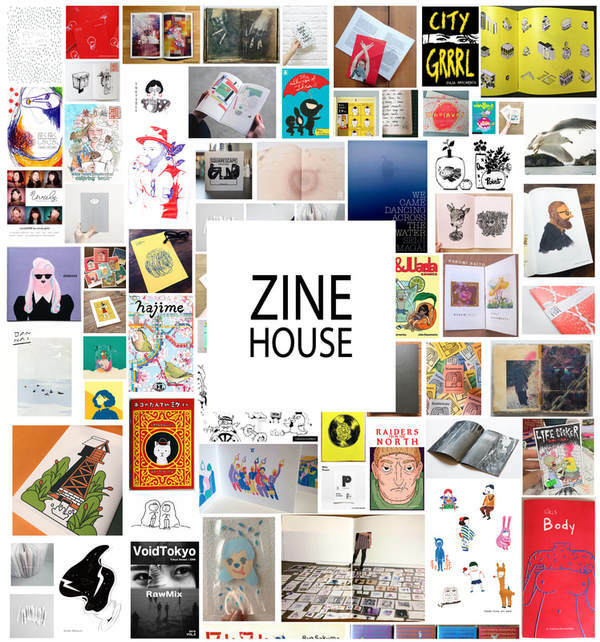 ZINE and a lot of cute goods. We are waiting for your visit. 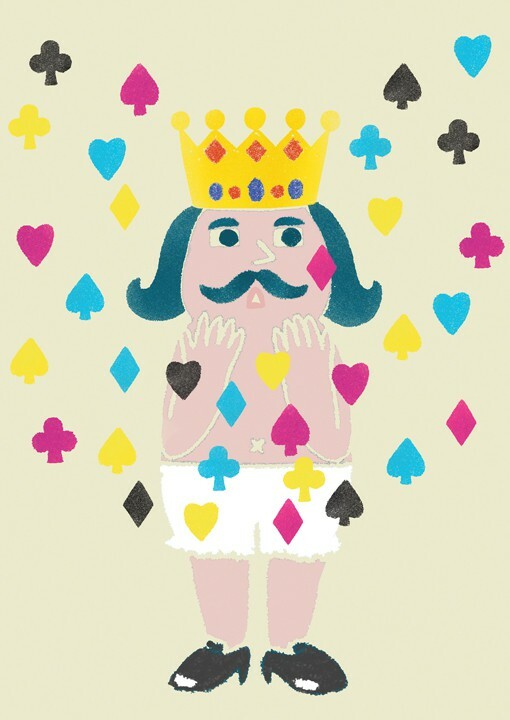 Yuko Shinya Solo Exhibition "Nice to meet you"
I will exhibit at HB Gallery (Omotesando). 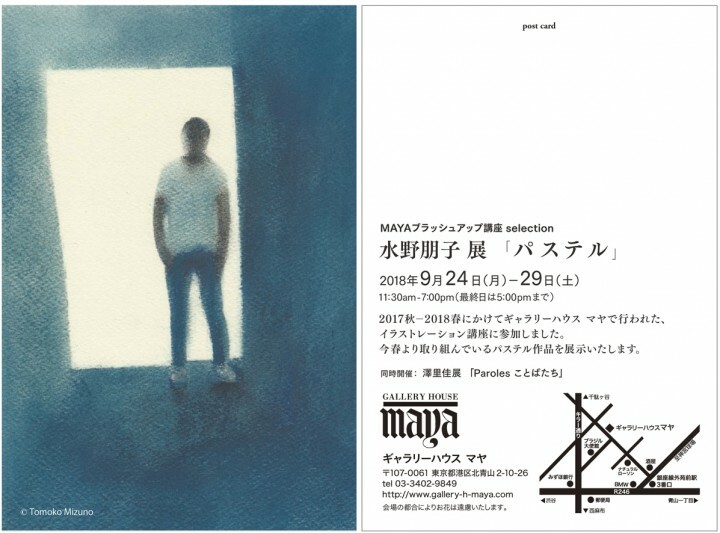 It's a nice first-time exhibition so it is a nice feeling. 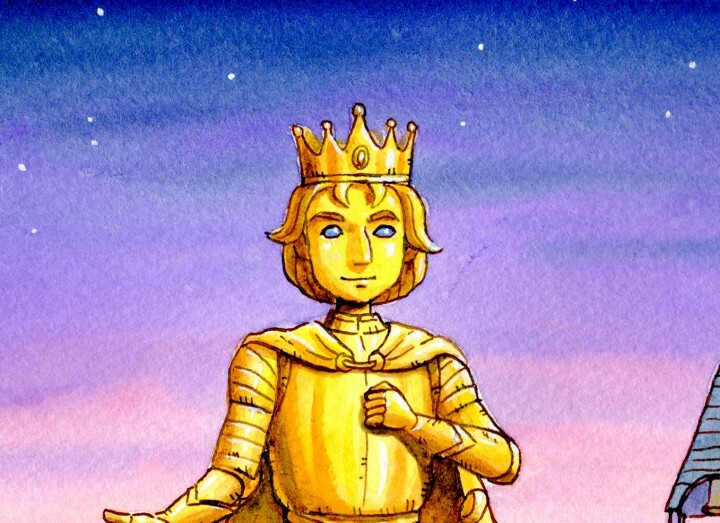 I drew a lot of favorite things and my favorite scenes. I am in the corridor throughout the exhibition. 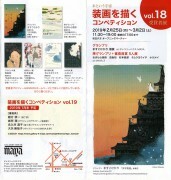 Laundry Graphics Gallery "Special Screening Exhibition" which is the annual group exhibition every year. 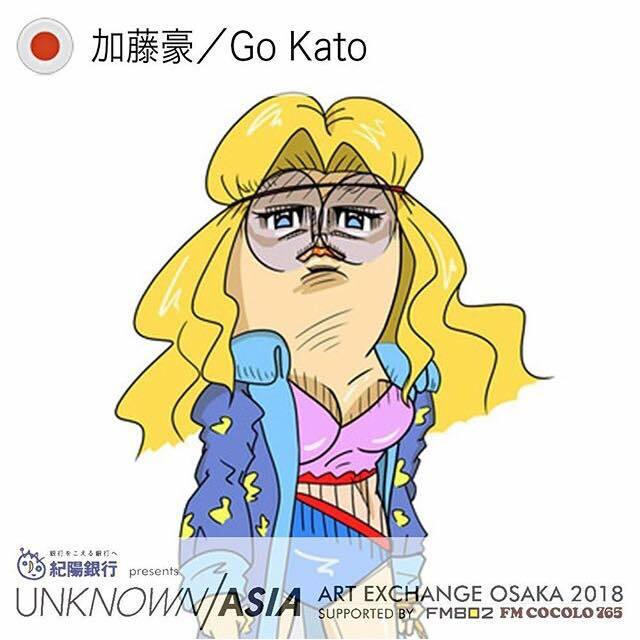 It is a group exhibition that each participating artist creates a poster without permission on the theme of special effects movies and special effects hero drama with their own memories. 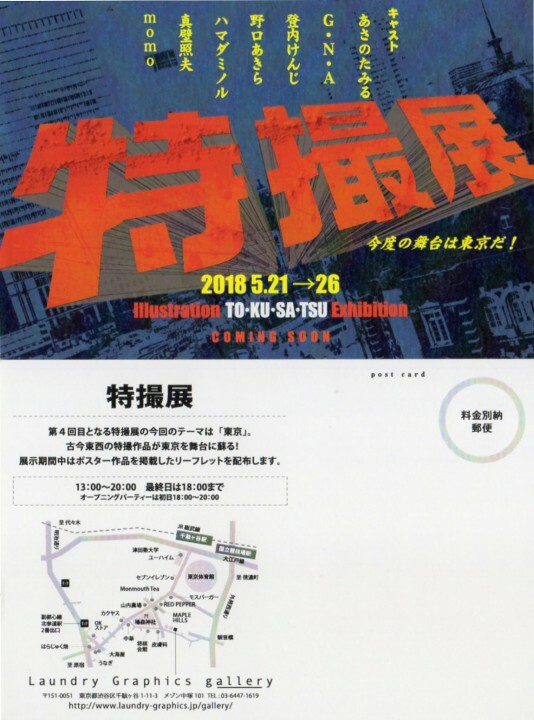 I'm participating in the ZINE event held at MOUNT tokyo, near Toritsu-Daigaku station of the Tokyu Toyoko line. 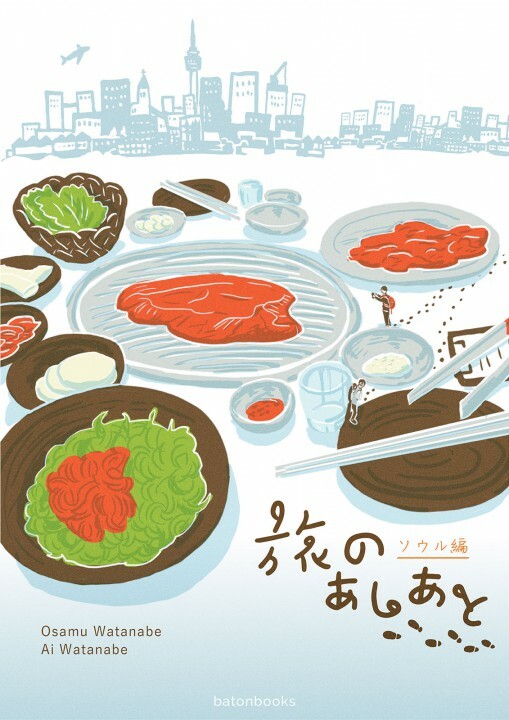 I'm going to sell my special ZINE called `TABERU UGOKU TABERU` featuring sport players eating while exercising! We will participate in ZINE's exhibition by various writers of 53 people in all. 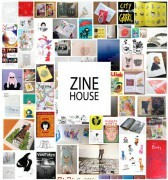 We will exhibit and sell Zine and postcards etc. Expressing people by drawing using various materials and ingredients. 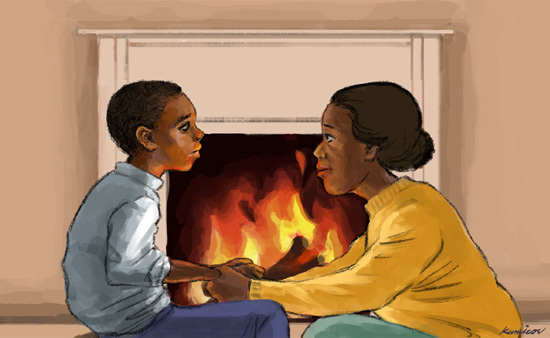 My illustration work for the morality textbook, "Little Martin's Dream - Martin Luther King, Jr."
This is a report of my work as an illustrator. I was in charge of illustrations for "Little Martin's Dream - Martin Luther King, Jr" by Hiroyuki Akahori's book which has published. 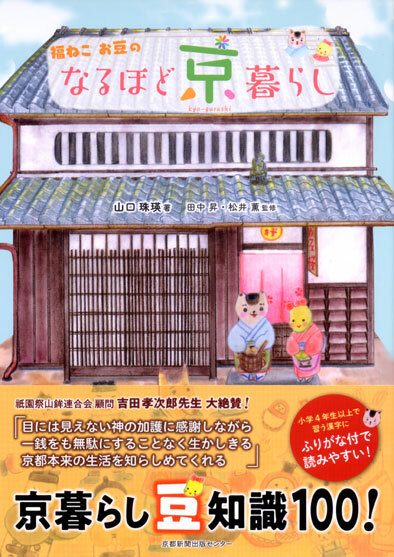 This story is in “The morality Library from textbooks by Bunkeido Co., Ltd. and Aigen-sha Co., Ltd.: A Storybook Selected by Elementary School Students 2-3: The Chapter for Everybody and Life in upper elementary grades”. Of course, this is a childhood episode of Rev. Martin Luther King Jr. 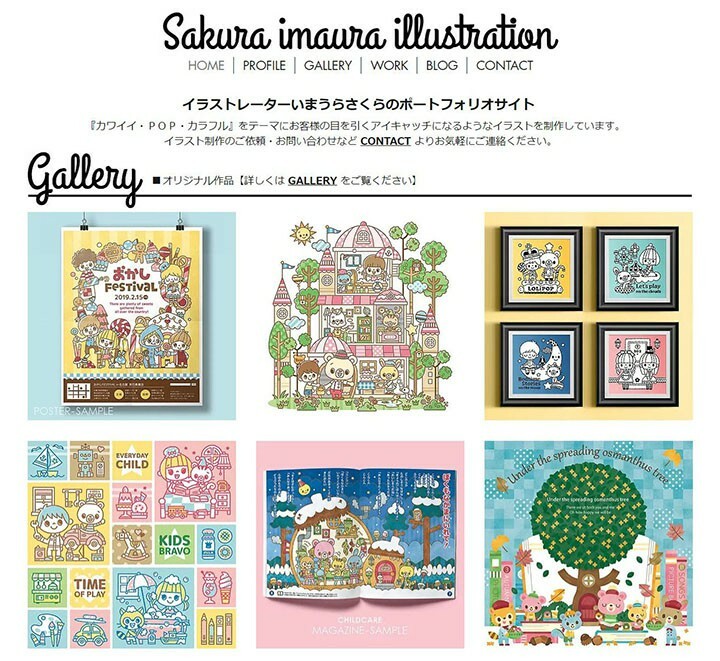 I received a request from my work page on the Illustrators Tsushin. 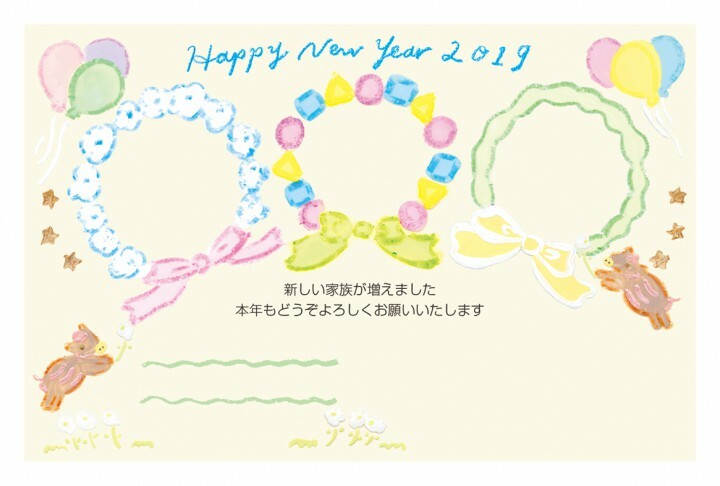 New Year's greeting　card design　for "Camera no Kitamura"
New Year's greeting card with photos , illustration and design work for "Camera no Kitamura"
I was in charge of painting of Maruay's art envelope. It is a rare envelope with a picture on the whole surface. 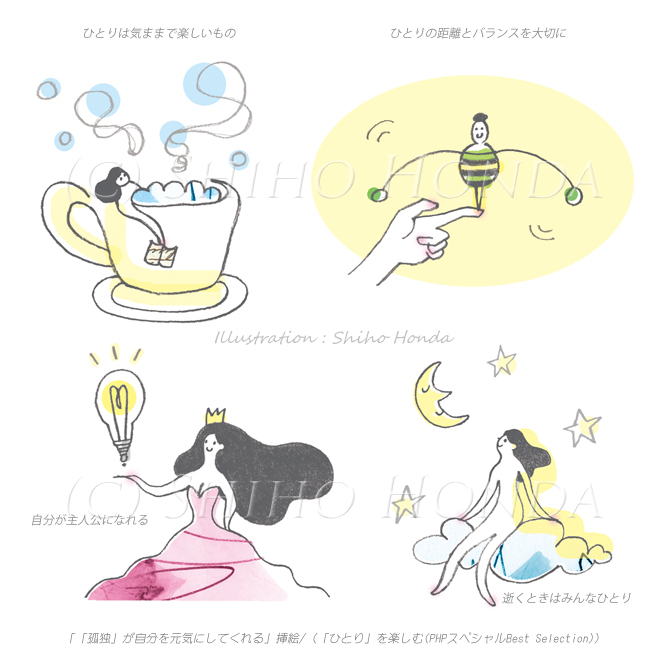 I did illustrations for bed time story book. CD series for seniors　of dear songs are filmed. 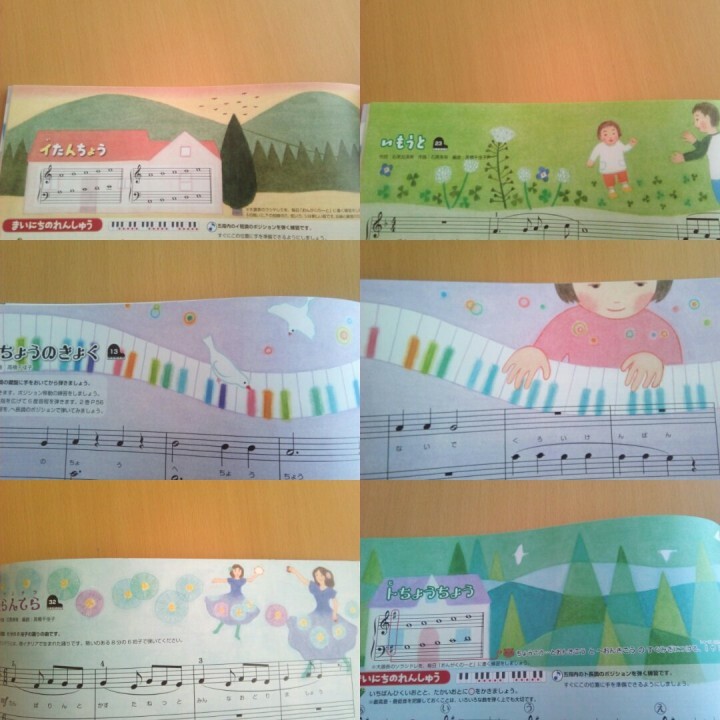 Yamaha Music Festival Education Illustration illustration for educational system material "Junior Electone". I was in charge of a total of 13 points with sizes of about A3 - ~ A4 - 1/4 according to the songs. Thank you very much. 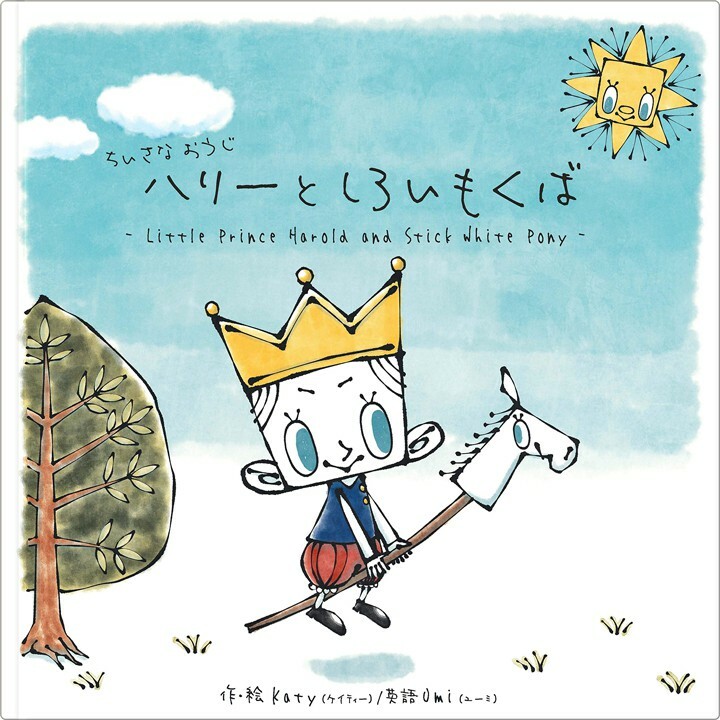 Illustrated the illustration of the fairy tale "Prince of Happiness" in the third grade moral textbook primary school (2 illustrations of about 110 mm × 85 mm, 5 points of 95 mm × 65 mm, full color). Thank you very much. 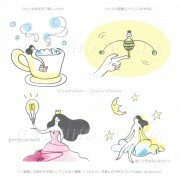 Illustrators' communication, I drawn an illustration of Shunsha's "Tired Elegant Body Selection Best Selection". I was selected as The Choice sponsored by Genko Inc. "Illustration No. 222". 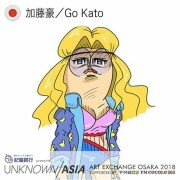 Examination of Mr. Uno Akira. I also have pleasure. It will be encouraging! 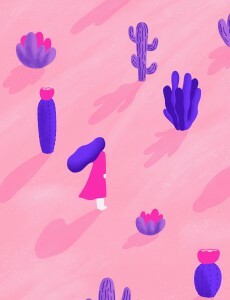 We have selected 5 films for the selection at the Atelier Circus WEB competition which was done as a collaborative project of magazine illustration and apparel brand "Merlot". 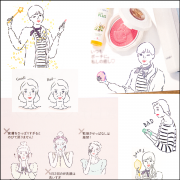 From April, it will be released as a merlot spring item product, the reviewer's comment by Mr. Nagasaki Kenko's official result announcement will be posted in April release number of illustration. 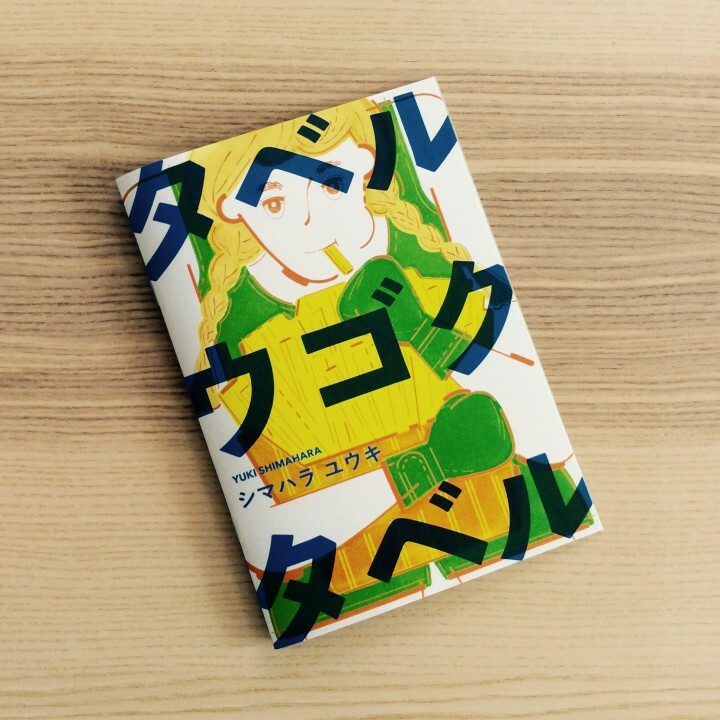 This illustration was selected for general applicants division of JAPAN BOOK DESIGN PRIZE 2018. I won Gallery house MAYA competition vol.18 ,at Grand prix. grateful to all the judges and the gallery house Maya. 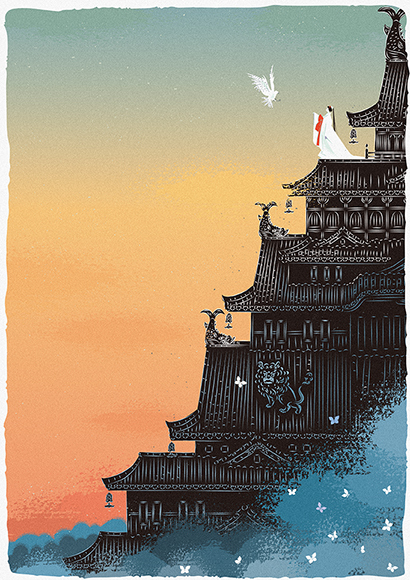 I chose the excellent prize of the Betones design contest. 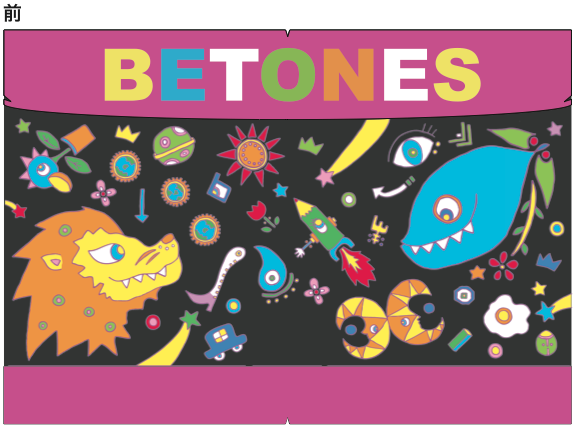 I chose the excellent prize of the Betones design contest. It is an underwear shop. 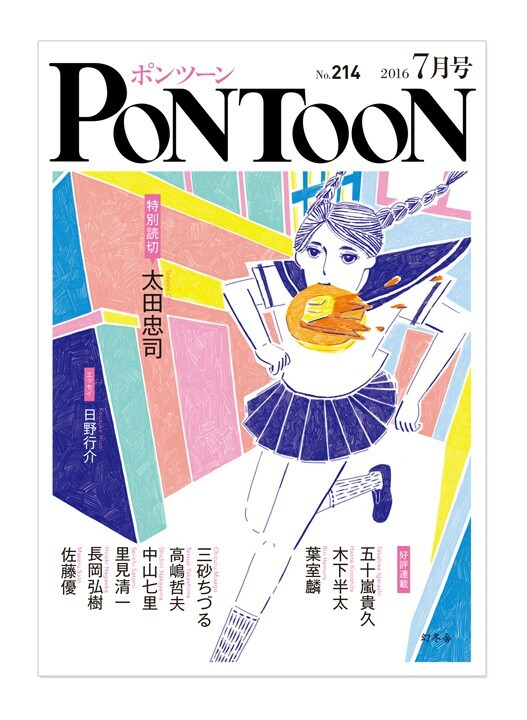 of magazine 'PONTOON' by Gentosha! 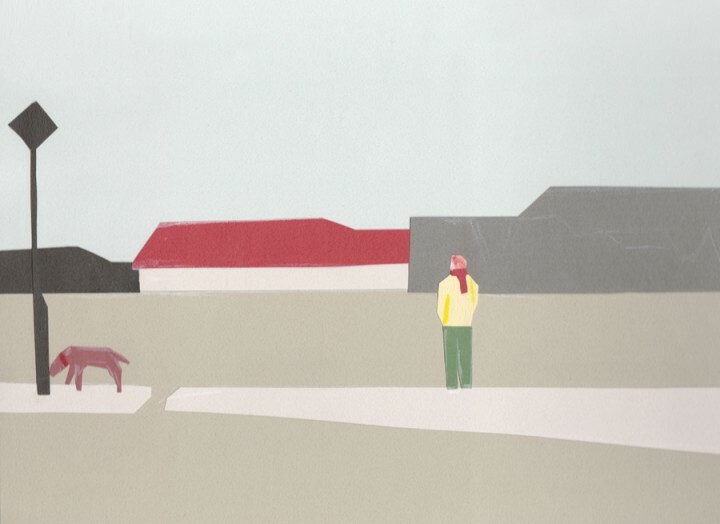 The issue with the awarded work is now available and I hope you'll like it. 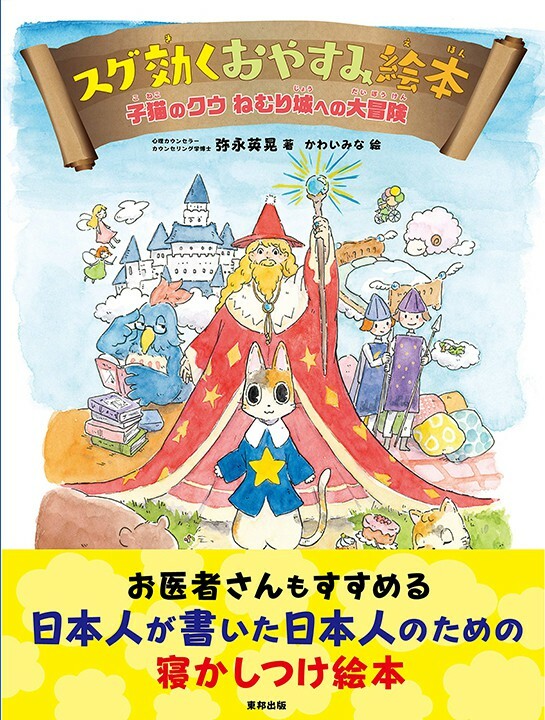 「fukuneko omame naruhodo kyokurashi」Published from the Kyoto Shimbun Publishing Center. 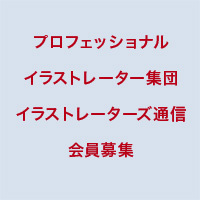 Following the "Machiya Ehon" (PHP research institute) in 2014, we published the second work "Fukujeko beans as much living as Kyoto" from the Kyoto Shimbun Publishing Center in December 2018. 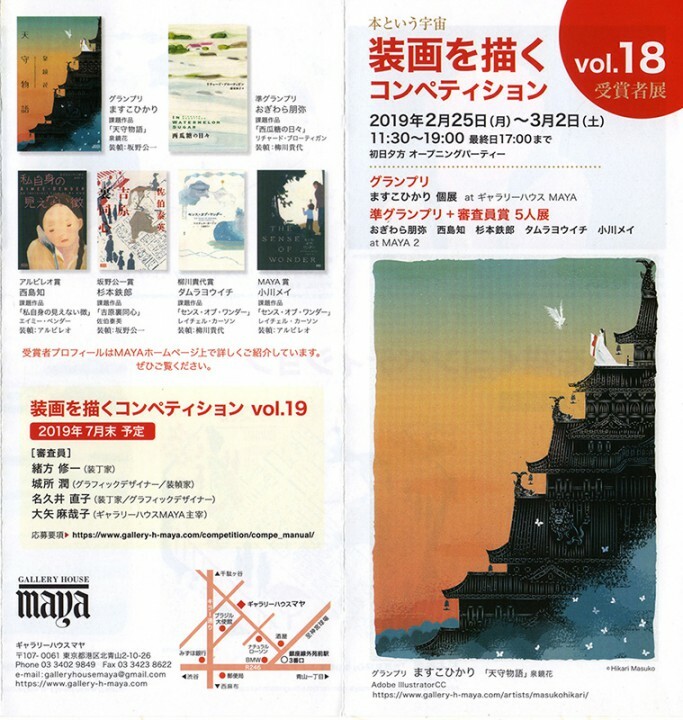 From October 2015 to March 2018 Kyoto Shimbun It drew 12 works in 88 works which were serialized three times a month on the morning educational culture side and published as "Kyoto no Toshi 100", and it is on sale well. 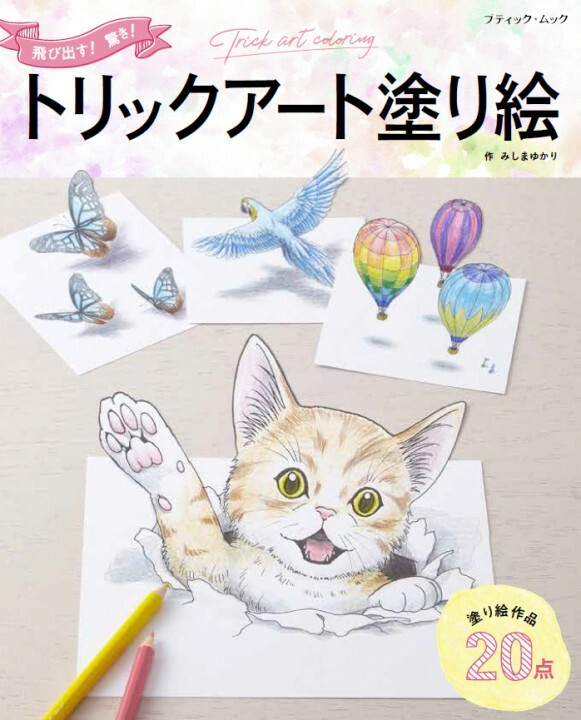 Yukari Mishima’s 3D art coloring book is now on Sale. You can find them look popping up from the sheet after coloring and cutting. Enjoy photo-shooting and getting many likes on your SNS! 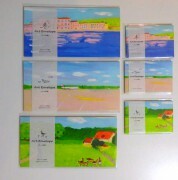 The debut work "Funny Bunny Shaggy"
This is the first children's book Kyoko has both illustrated and authored. 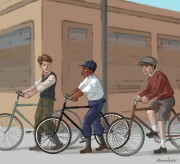 The story is all about imagination, determination, creativity and team work!! Everyone knows elephants can't fly: they're too heavy, and they have no wings! 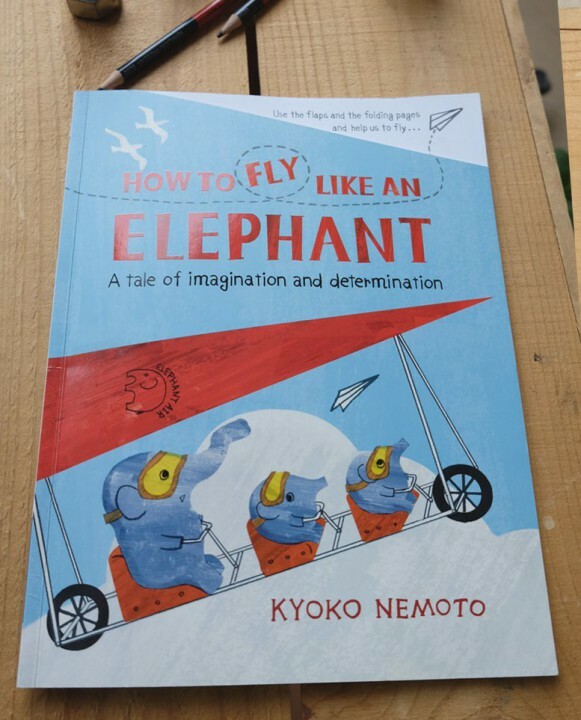 But what happens when three elephants work together to design a flying machine? How to Fly Like an Elephant combines an introduction to design and engineering with a timeless story about persistence and teamwork. 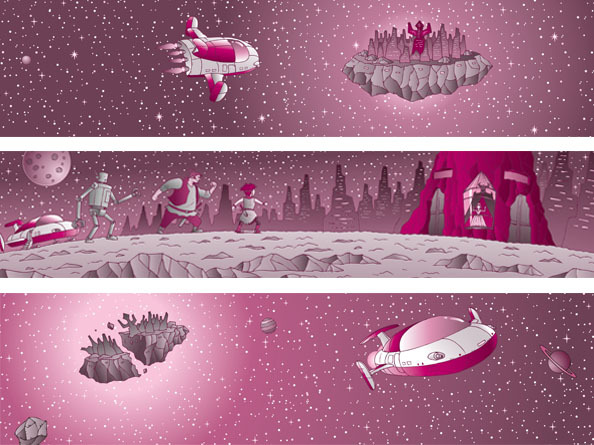 Featuring interactive folding elements and flaps, the elephants will need YOUR help to finally get off the ground in this first picture book from Puffin and the V&A Museum. illustration for our second travel book,published on Amazon Kindle, April 2018. 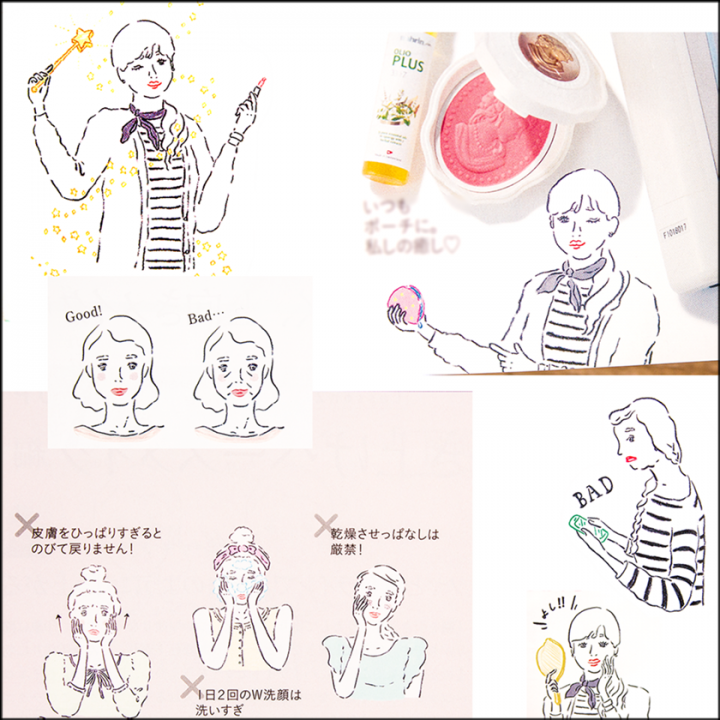 I received a sample of "Illustration File 2019" (Genko Corporation). 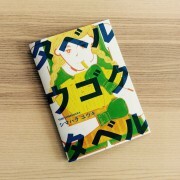 It is the last of the first volume "Shi". Thank you very much. 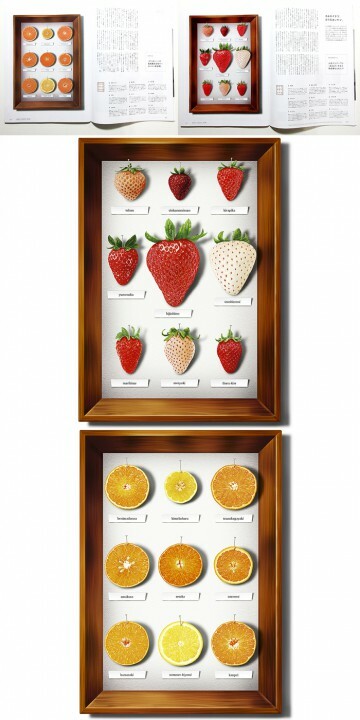 It is easy to see with a simple design such as a gallery or work results. I am glad if you see it to many people. 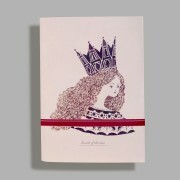 My zine "Inside the door" is on sale at"Zine's mate shop" in TOKYO ART BOOK FAIR Ginza Edition. 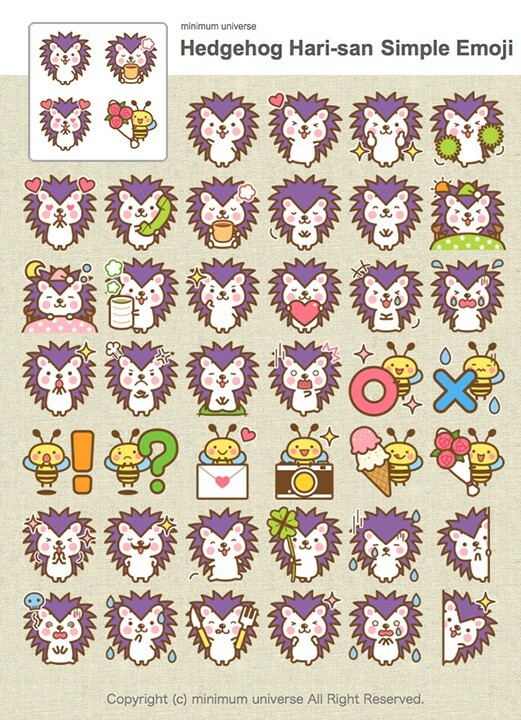 Hedgehog "Hari-san" and "Bee-san" of Simple Emoji. 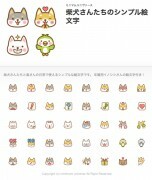 Polar Bear and Penguin, Bear, Frog of Simple Emoji. 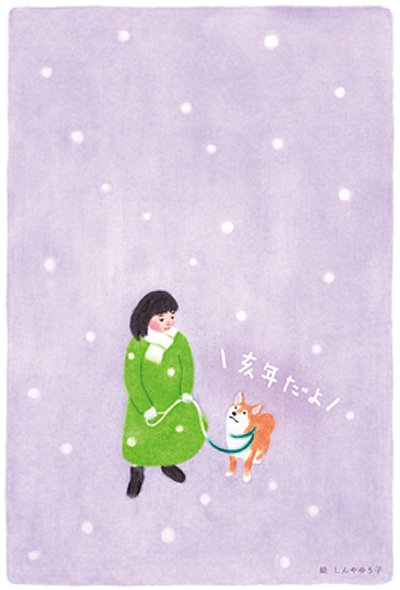 Illustration works for a essay by Yuka Nakamae in "minne to monozukuri to" Web magazine. 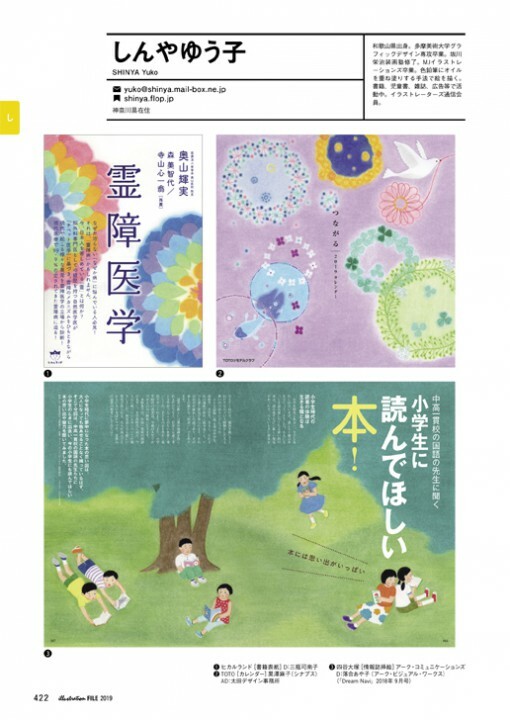 "Tomorrow will fly" by Mr. Sumie Tsunoda · Shinya / Gakken plus) will be published in South Korea. 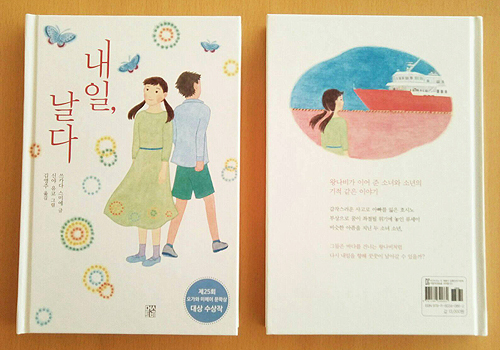 I would be happy if many kids read in Korea. 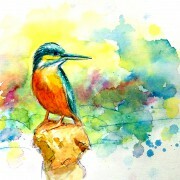 I added a unpublished some unpublished works. I drew a cover of "The mechanism of the wave: The secret of the soul encounter richness" (written by Saara / Tokuma Shoten). 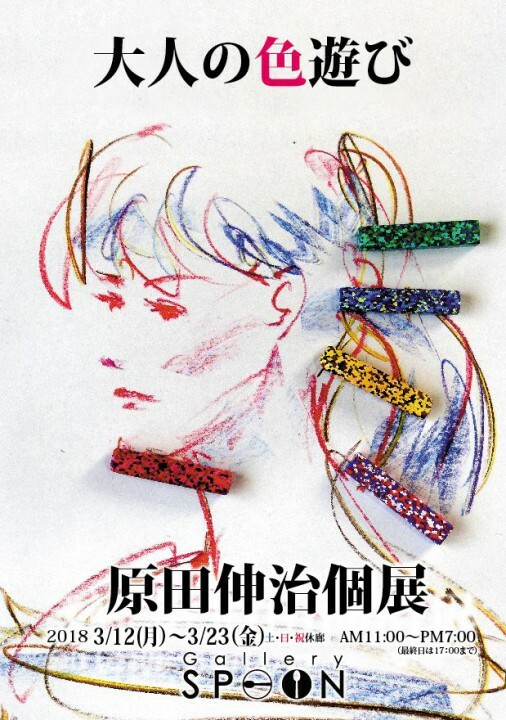 Design is Sanpei Kanako. It is on sale January 26th. 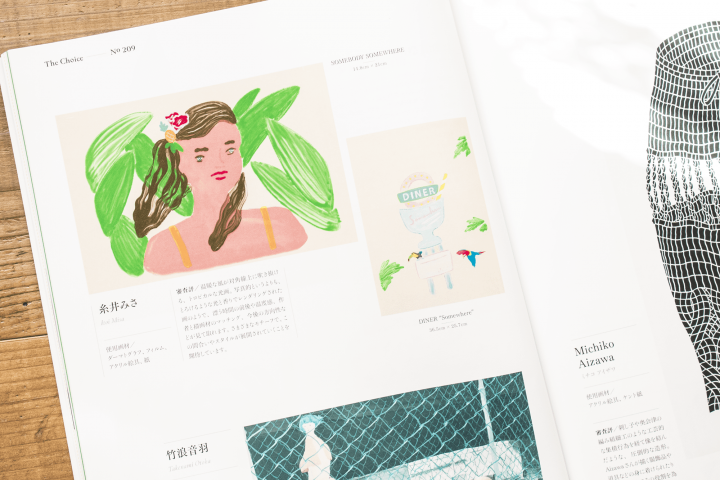 Illustration is a solo exhibition last year. 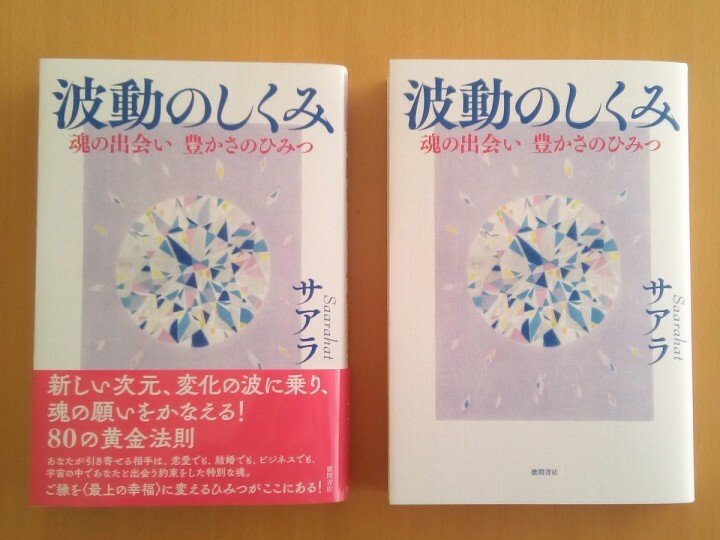 It seems that there are elements of self-development with spiritual books. 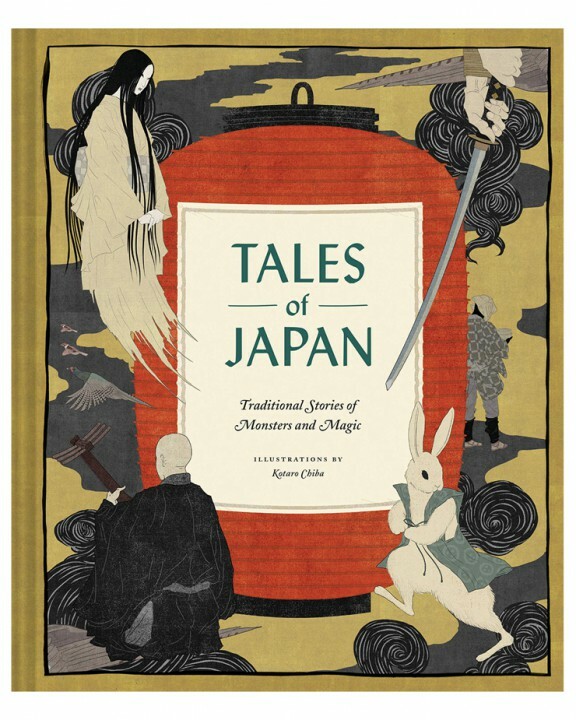 Tales of Japan - Traditional Stories of Monsters and MagicBy Chronicle Books, Illustrated by Kotaro ChibaThis product has not yet been released. 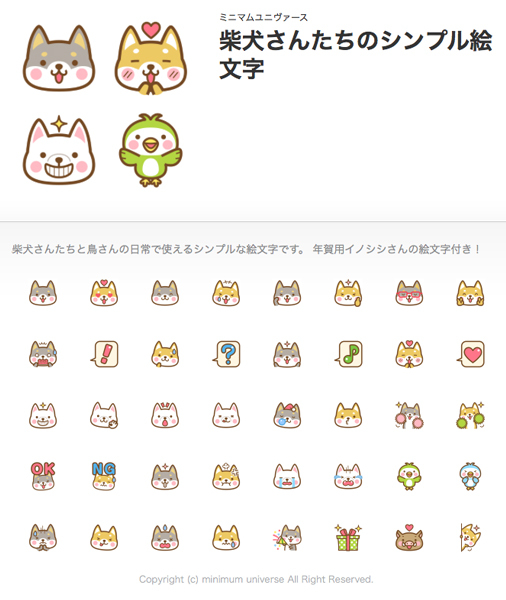 It will be available after April 23, 2019. 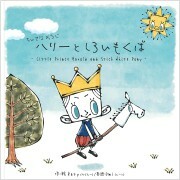 Preorder is currently available in Chronicle Books official web site. 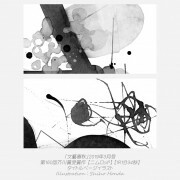 "MJ Illustrations Book 2019" is on sale at amazon. MJ It is a work file of 165 people from graduates and current students. 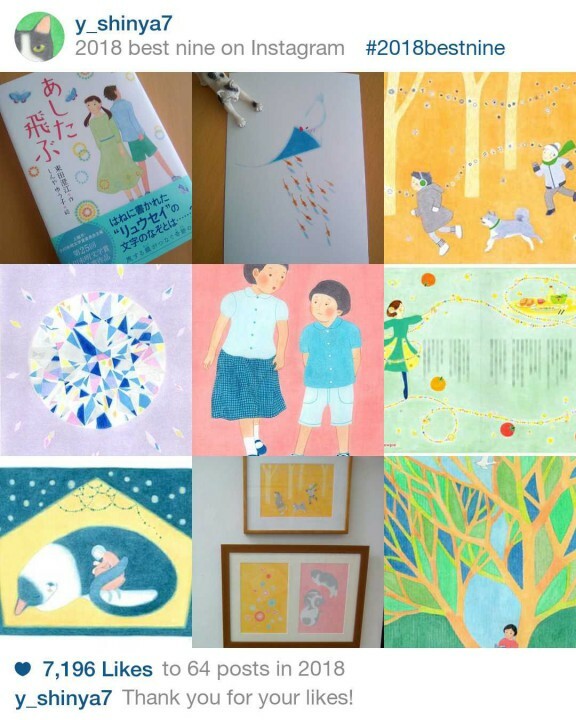 I compiled my page with my solo exhibition work last year. In piano textbook "Mai Pia 3", I drew an illustration of five songs. 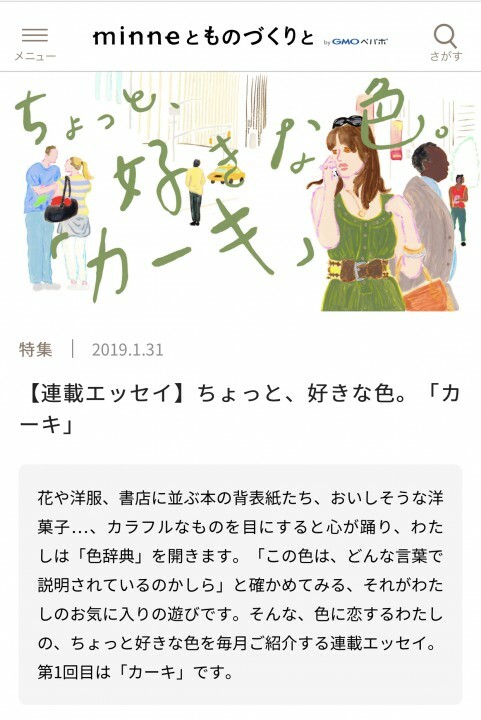 I wish you a pleasant lesson more fun ~! I tried the best nine on instagram. Thank you very much for seeing me this year. I hope to see you next year. Everyone please, have a good year.